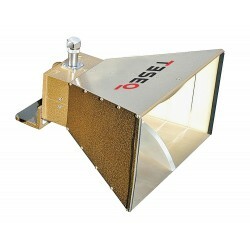 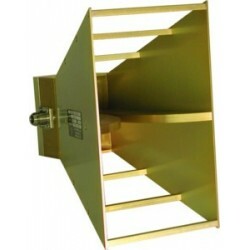 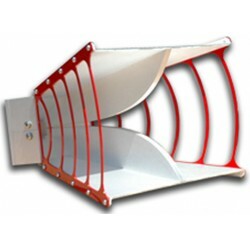 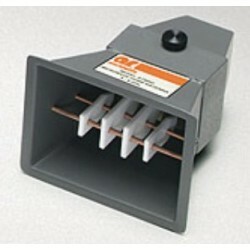 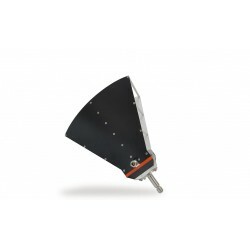 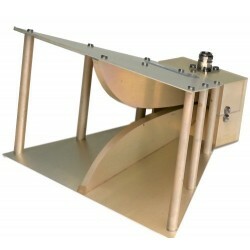 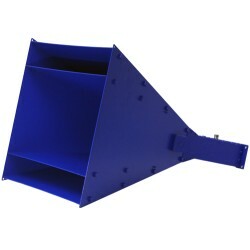 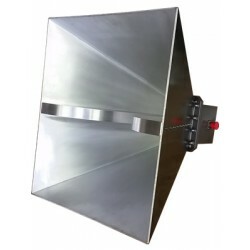 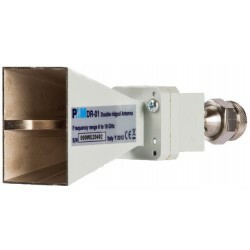 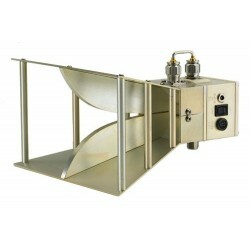 Rent, buy or lease 1 GHz to 18 GHz Horn Antennas, in stock, calibrated and ready to ship. 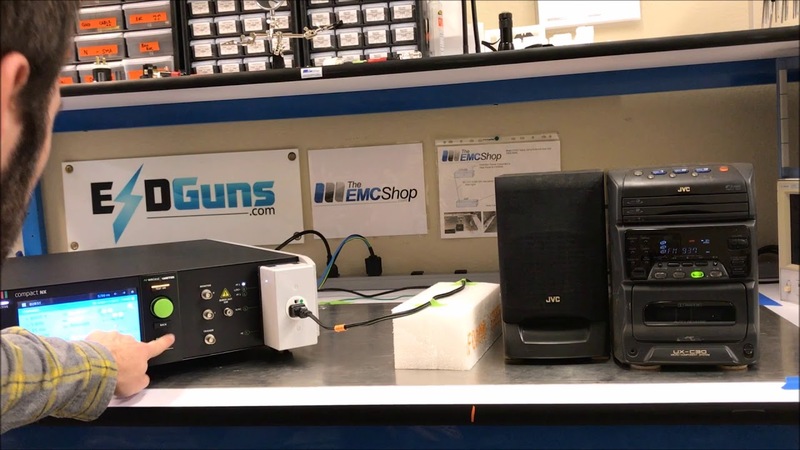 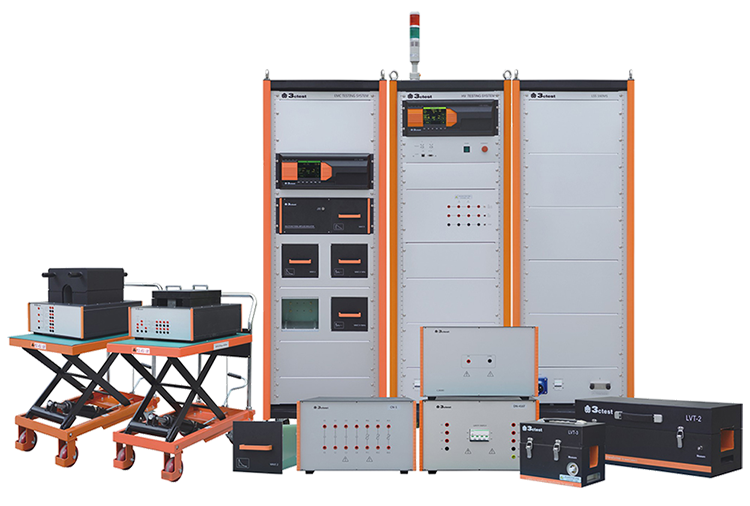 The EMC Shop specializes in RF immunity, emissions and susceptibility test and compliance. 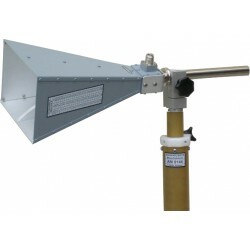 1 GHz - 18 GHz Horn Antennas There are 21 products.